Profusion Cosmetics – The Pro Beauty brand at high street prices…. Sometimes a product lands on my desk that totally blows me away and i just cannot wait to talk to you about it. However, the amount of work i am always doing means that it sometimes takes product a while to actually land on my blog. 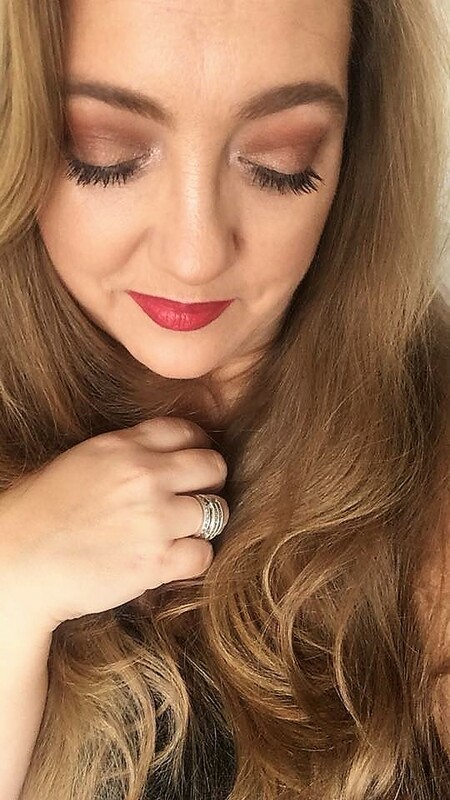 Today i am FINALLY able to share with you my love for Profusion Cosmetics. Created in California over 20 years ago, Profusion is a cruelty free, on trend, highly affordable range of cosmetics that everyone from beginners to professionals can use. 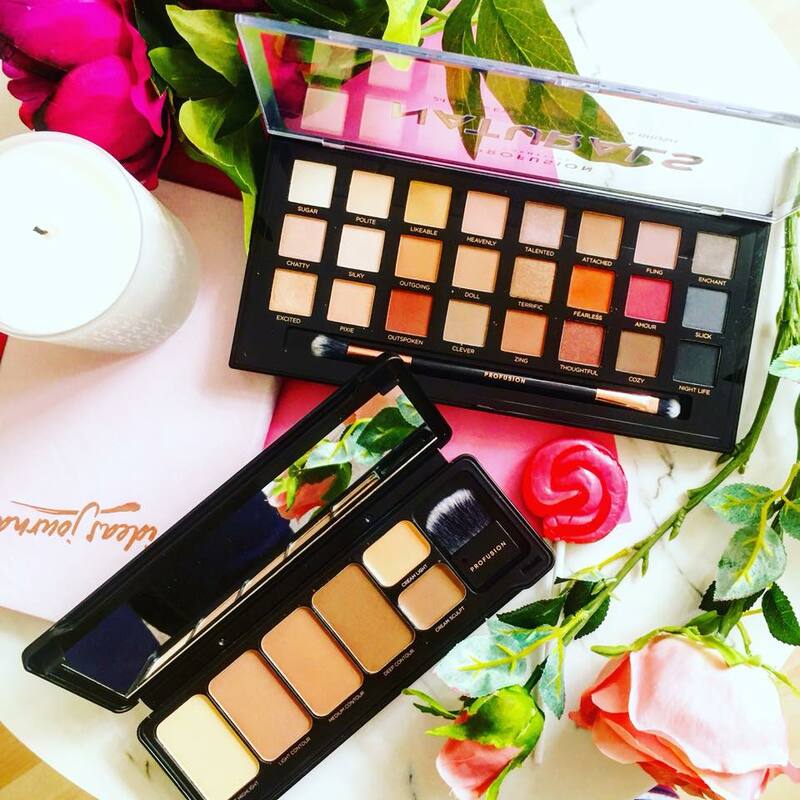 I have to tell you, these palettes absolutely give some of the high end brands a run for their money and if you love to keep up with the new, on trend colours, but don’t want to pay those high end prices, then look no further than Profusion. 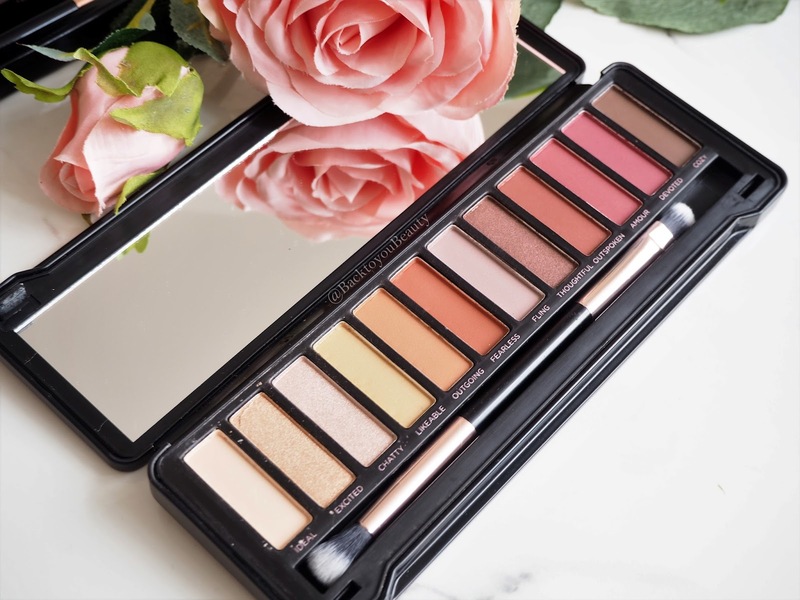 Profusion are constantly working on innovative palettes and collections to bring fun, flawless, easy to use make up into the hands of everyone. 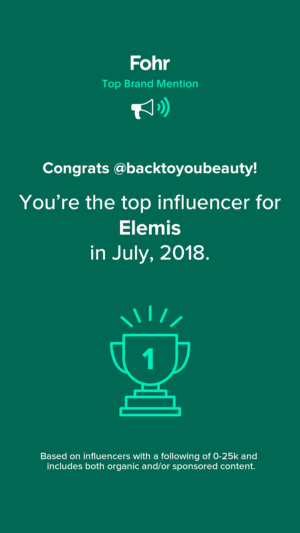 I am absolutely loving using this brand on a day to day basis, and as a self confessed make up addict, with over 35 eyeshadow palettes in my collection, i know what i like and i love these. If, like me, you love your warm tone shadows, then look know further than the Amber Eyes tin. Containing twelve beautifully curated shadows which range from mattes to shimmers and light base shades to warm crease shades, there is a wealth of fun to be had with this collection. Containing a lovely soft and fluffy double ended brush and a fab mirror inside the tin, this is a perfect one stop shop to create gorgeous eye looks, liner and fill in eyebrows. When you first dip your brush in the shadows there is lots of “Dust” but a quick tap of the brush before you apply and they lay down beautifully. For £7.99 this is a bargain. This collection is also housed in the easy to store tin with the mirror in the lid, and contains 4 powders and two cream contour shades. 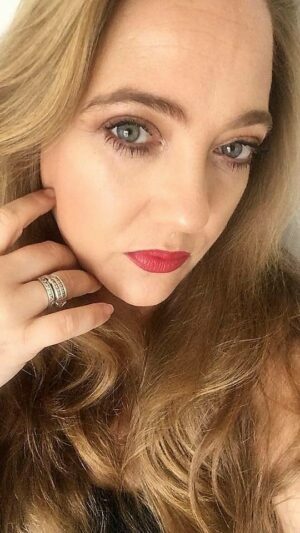 Now, i love to lay a cream contour down first, due to my dehydrated skin, and then i go over the top with powder to set it, but you can choose to use these how you need to. The powders are non ashy, blend great even if used as eye crease shades or bronzers and last on the skin all day. The tin does come with a cute little contour brush, but it is really small and i prefer to use my own brushes. 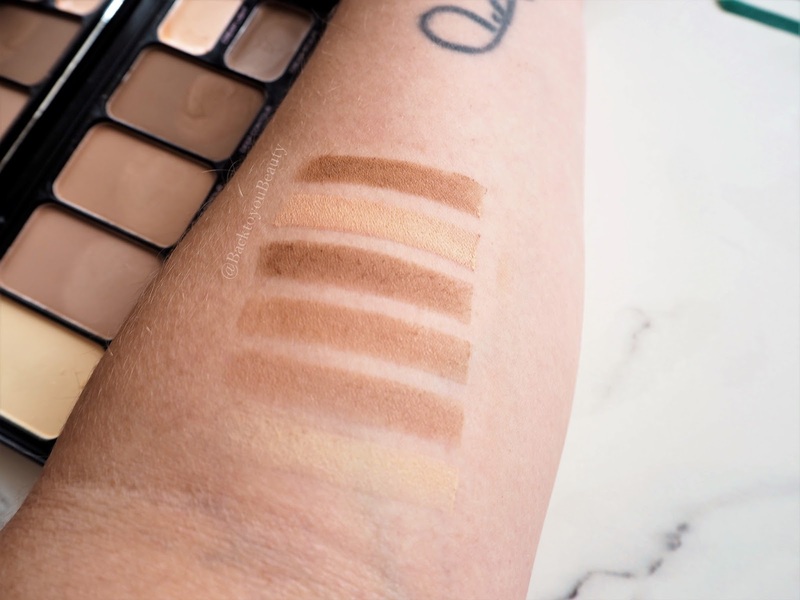 I am actually reaching for this all the time because it is so easy to use and very blend-able. Really, really love this. With much more of a pro-palette feel, i absolutely adore this palette, plus it smells a little of sherbet which i love. For me, this is summer in a palette and i think is my pick of the palettes i am writing about. 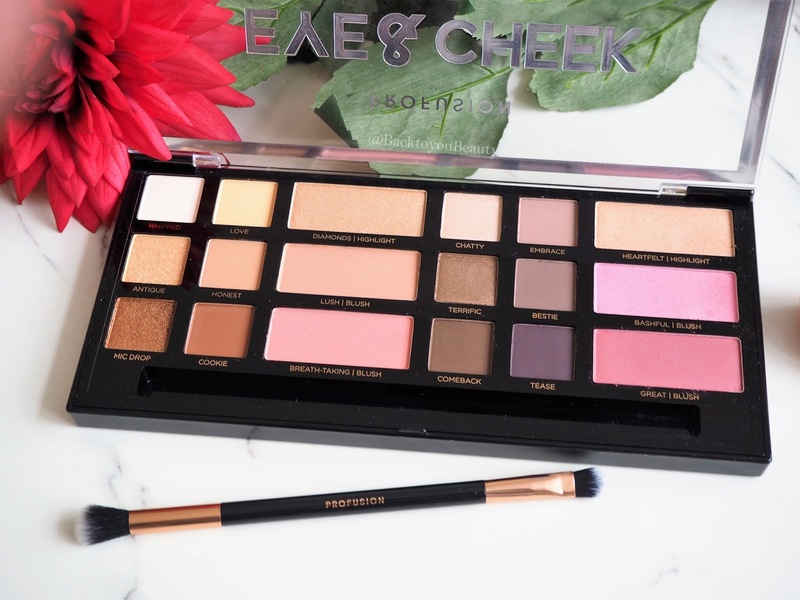 Containing twelve beautiful eyeshadow shades from soft mattes and sparkly shimmers in shades from golden tones through to warm plums ( Tease being a favourite shade) this is gorgeous. 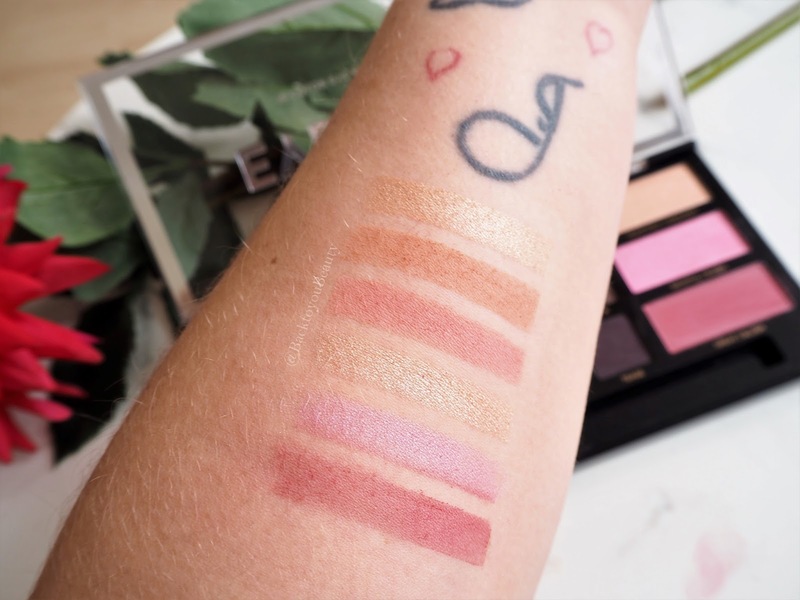 The palette also contains two beautifully buildable highlight shades which can give you a natural sun kissed glow or can be used wet to add a real “seen from Heaven punch” plus four stunning blush shades from peach through to pink. 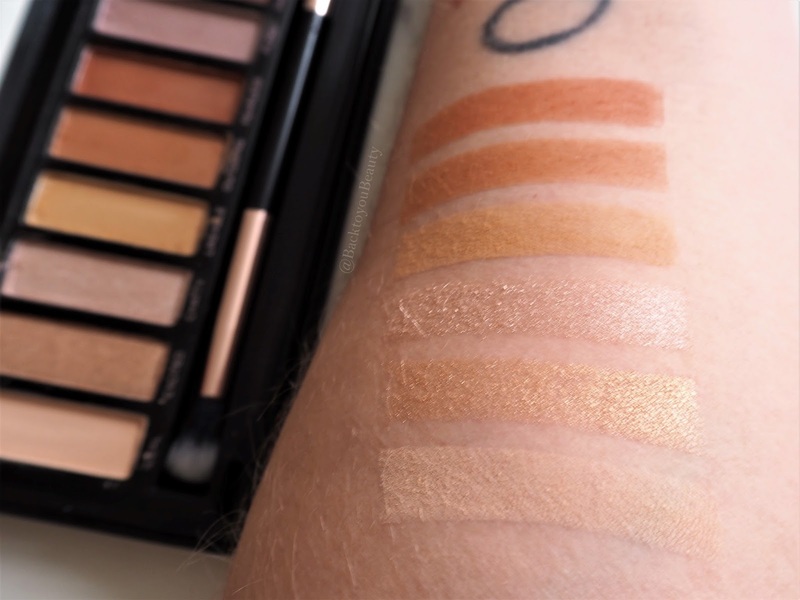 The shadows are soft, buildable and easily blend-able plus they last really well on the skin. 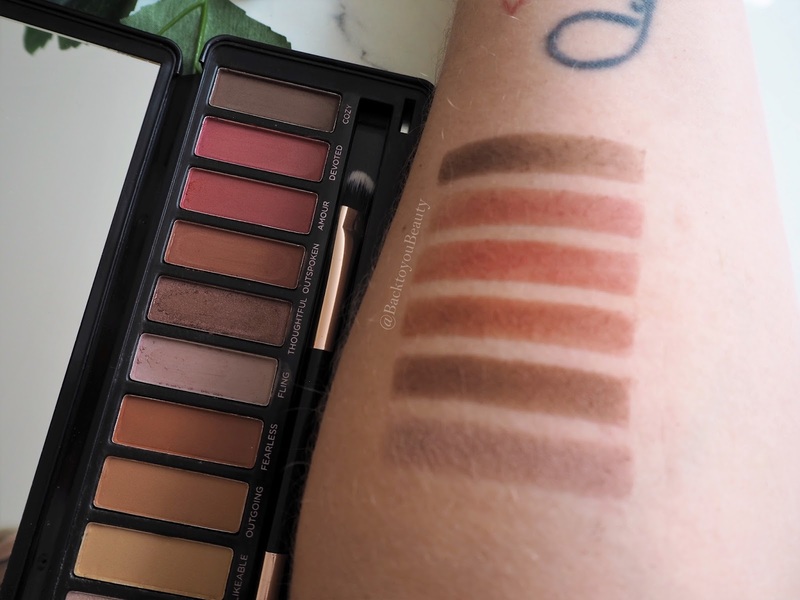 This is the type of palette that you could use as your complete make up collection and literally just add mascara and lips and you are good to go! Also comes with a fabulous soft, fluffy pro brush that makes blending eyeshadow an absolute dream! Finally, if you are in the market for a new eyeshadow palette that covers all basis then i can highly recommend the naturals palette. Containing a shade for every occasion this is a day and night go to. Including 24 high impact shadows, this is the perfect collection to create every look from a light, natural daytime look to a more vampy evening look. 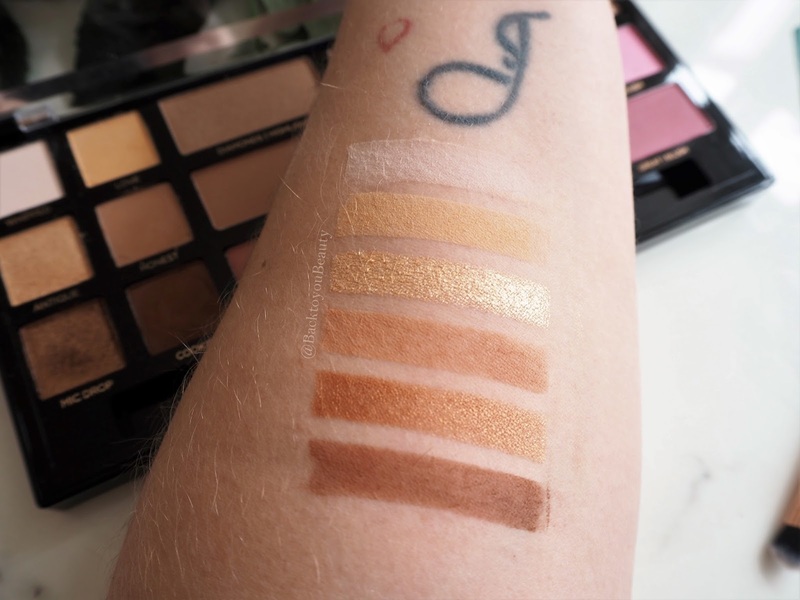 I love how smooth these deluxe shadows are to apply, they leave the eyelids looking smooth and do not crease on more mature lids, yet are easy enough for even young make up lovers to use. 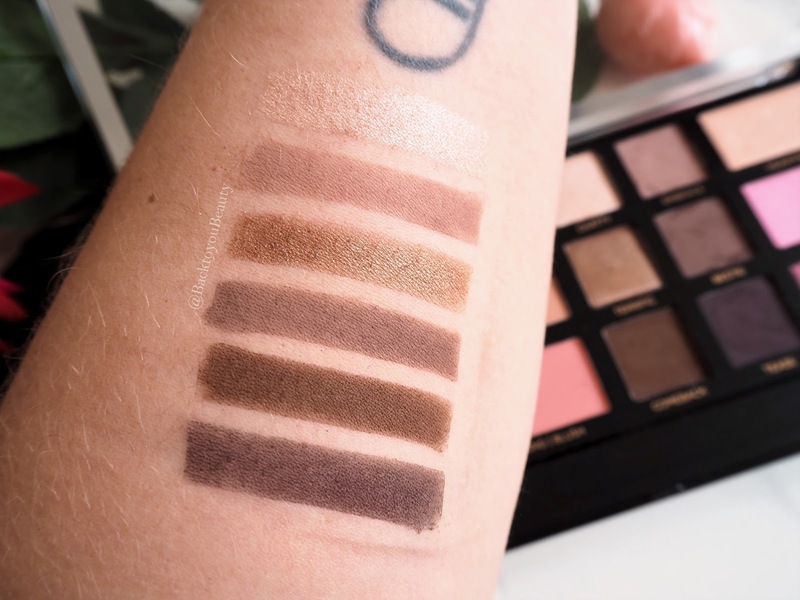 This palette has a high end look and feel that just makes you keep dipping into it every, single, day. The brush does a fab job of laying down product and blending and buffing out leaving the shadows looking seamlessly blended. The pigments are absolutely insane and a little really does go a long way. Below i am wearing the naturals palette and the blush and highlight from the eyes & cheek palette, plus the contour palette. 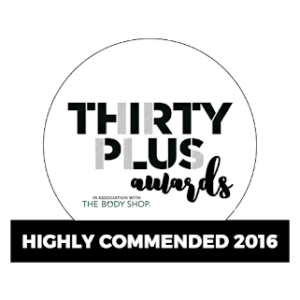 This brand is absolutely rocking the “High street prices at High end quality” and i have been loving using these products lots and lots. 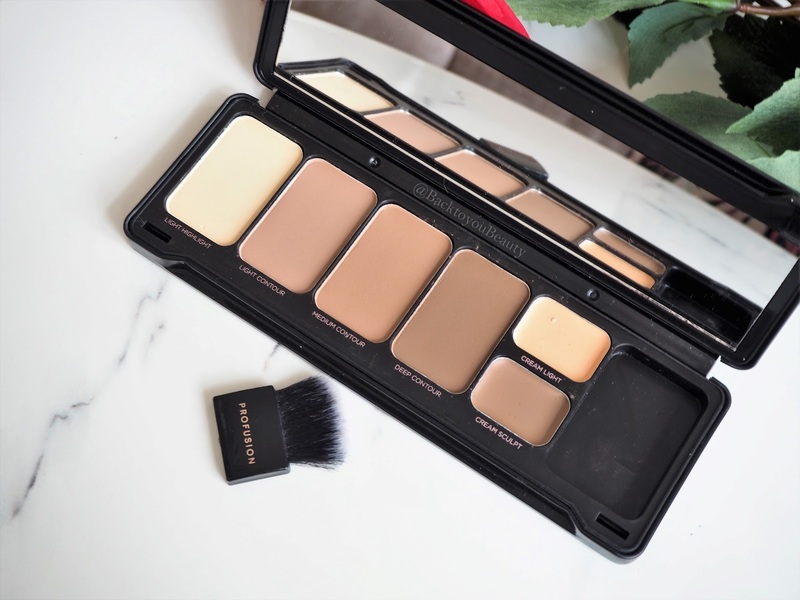 If i had to compare them some where on our current high street, i would put them alongside Make Up Revolution and W7 but with a softer blend and more of a colour payoff. If you want to update your make up wardrobe this summer, i would definitely suggest checking our Profusion Cosmetics HERE. I hope to feature much more from this brand in the coming months so keep me posted on your thoughts by leaving me a comment below. "March : What was on my desk? 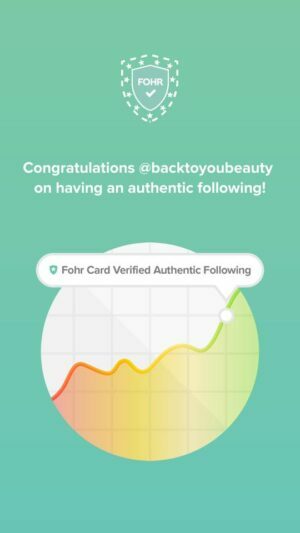 Products i received in Beauty PR"
"Be a Mermaid and Make waves – Tarte launch a Mer-Mazing Collection"
I am totally new to this brand but super impressed by how affordable it is! I haven't heard of this brand before, but everything looks so pigmented!